Harper Lee is publishing a sequel to To Kill a Mockingbird! To Kill a Mockingbird is a piece of my childhood. It’s one of those classic novels that made me fall in love with the written word. I’ve read it several times, and each time is a homecoming. It’s a refresher course on the how and why of writing. It is, in my estimation, the perfect novel. 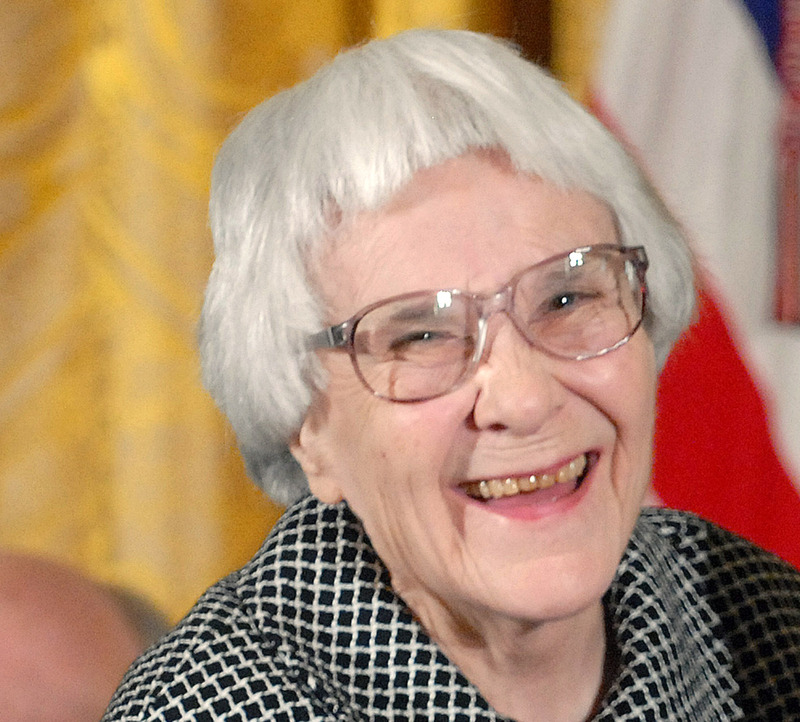 I’m ashamed to admit that I had no idea Harper Lee is still alive. It’s a childish reason, too. The book was set in 1936. Never mind the fact that it was published in 1960, the year before my own sister was born. To me, it’s a story of the 30’s, so I identify its author with that time period. As a writer, I find my own logic to be ludicrous. If I decided to write a historical novel that takes place in the 1700’s, would I suddenly become hundreds of years old? I admit it. I’m a total dork. I’m very excited for this “new” novel by Lee, “Go Set a Watchman.” Moreover, I’m amazed at Ms. Lee’s humble nature. This is coming from a Pulitzer prize winning novelist who wrote one of the most important works of literature… ever. And here she is, bouncing her long-forgotten manuscript off of beta readers. It makes me realize that we’re all the same, us writers. A little awkward, mostly unsure and completely critical of every word we write. Her sense of humility also gives me hope. Any one of us could have the next American classic (or Canadian, or French, or British, or…) brewing inside. And we’ll still think it’s crap half-way through writing it. But that’s okay. Because someone, somewhere, will encourage us to put it to print. And when we do, someone, somewhere will schedule 2 million copies to be produced on first run. And we’ll still think our next novel is crap. So yeah, I’ll be first in line to buy Harper Lee’s new novel. I’m glad she’s still with us, and I’m overjoyed that she’s producing! Hats off to you, Ms. Lee. I can’t wait to see what’s in store for Scout in her next adventure!